In the coming of couple months, we will launch two types of products both pretty competitive and fabulous. 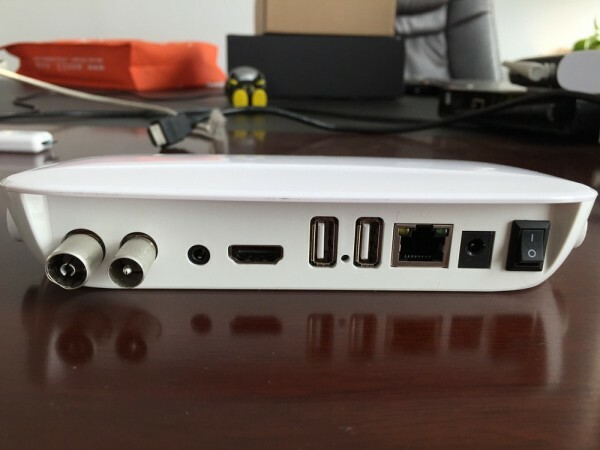 One is Android Box wirh DVB T2, which will completely redefine the android box +T2 conception, like AMLOGIC MX. 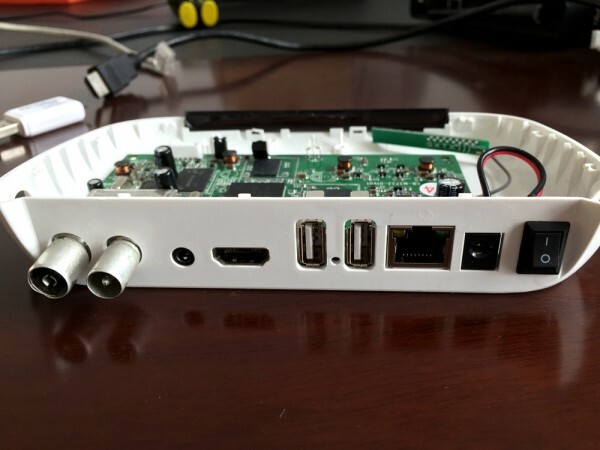 It is compathble with DVB parts very well and designed with wonderful experience UI. Its price will be also quite suitable for marketing. 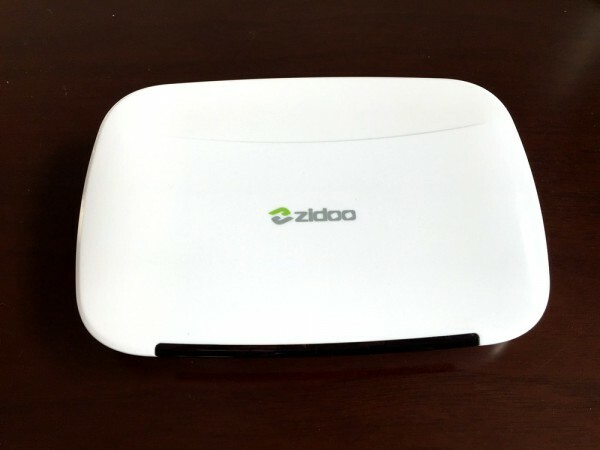 Zidoo will be the only one supplier of Turnkey! 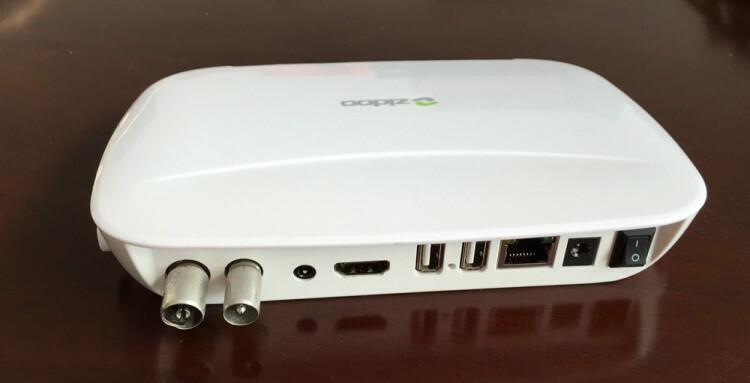 The other is ANDROID BOX, which is the first one of Framework with 64Bit A53 quad-core ARM. 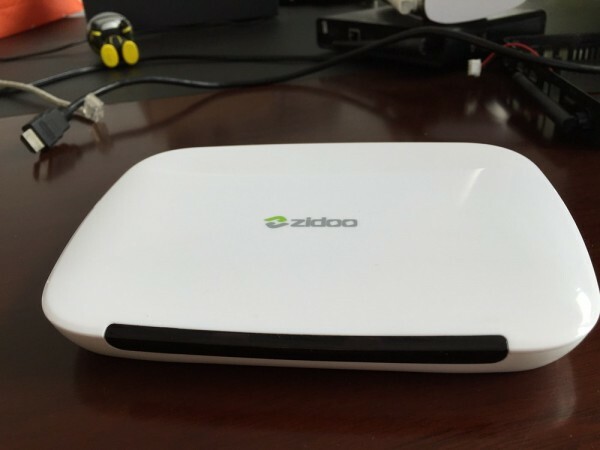 It might be dual systems both UBUNTU and ANDROID L.
Hi, is there any firmware update for zidoo x6 pro?